The Shabbatot surrounding holidays are often permeated with the holiday themes, creating the mood for an upcoming festival, reflecting or enhancing festival themes, or easing the transition from a holiday back into the weekly flow of Shabbat. A special Shabbat usually includes a special Torah or Haftarah [prophetic] reading that either replaces the standard weekly reading or is read in addition to it, as well as a maftir, or final aliyah, that reflect’s the holiday’s theme and is read from a different Torah scroll. Shabbat Parah, the Sabbath of the Red Heifer, occurs on the last Shabbat of the month of Adar. 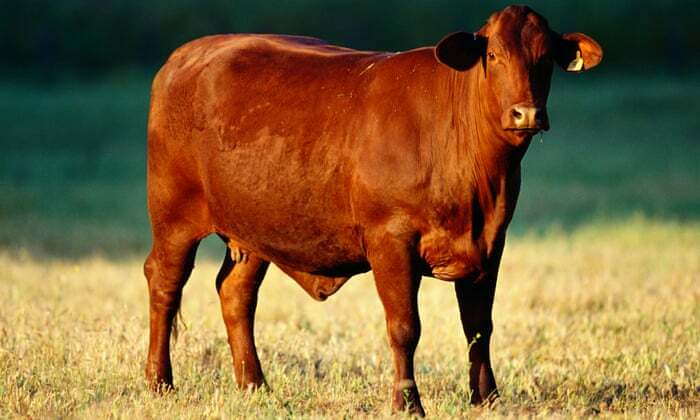 The final Torah reading read on that Shabbat, Numbers 19:1-22, deals with the red heifer whose ashes were combined with water to ritually purify anyone who had been in contact with a dead person. Because only people who were pure could eat from the Passover sacrifice, in ancient times a public announcement reminded anyone who had become impure to purify themselves before making the Passover pilgrimage to Jerusalem. The Haftarah, Ezekiel 36:16-38, also deals with issues of being cleansed from contamination, but the impurity in this case symbolizes human sinfulness. But, like physical impurity, sins can be overcome. As God says in Ezekiel 36:25,26: “I will sprinkle clean water upon you, and you shall be clean: I will cleanse you from all your uncleanliness and from all your fetishes [idolatrous practices]. And I will give you a new heart and put a new spirit into you.” This renewal of self and nation reflects Passover’s theme of redemption.